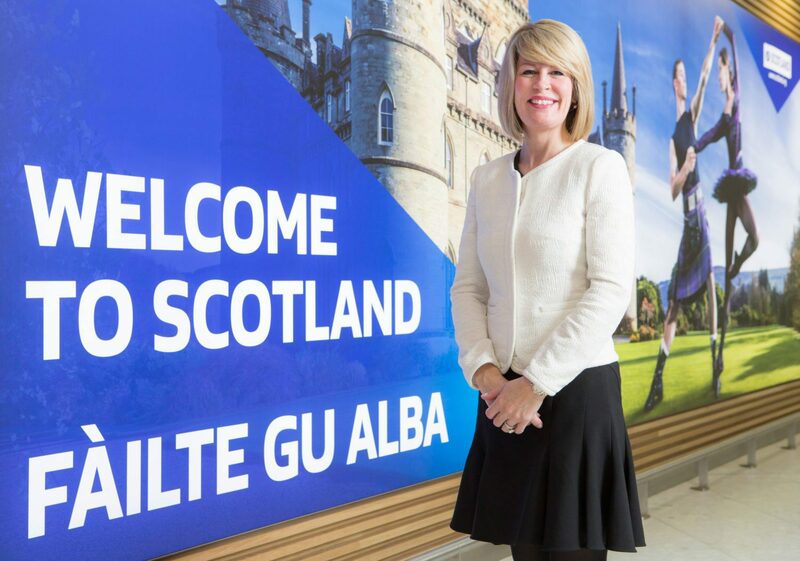 Amanda McMillan, managing director of Glasgow Airport, said: “Not only did we welcome close to one million passengers in July, we were also classified as one of the fastest growing airports in Europe for the first half of 2015. Both of these factors underscore the significance of our exceptional growth this year. “July has also been rewarding from a route development perspective, with easyJet announcing a new service to the fashion capital Milan, and Balkan Holidays unveiling details of a new service to Varna in Bulgaria. In July, Glasgow played host to the IPC Swimming World Championships at Tollcross Swimming pool. In August the airport will welcome an international audience of musicians and music fans for Piping Live!, the Glasgow International Piping Festival and the World Pipe Band Championships.